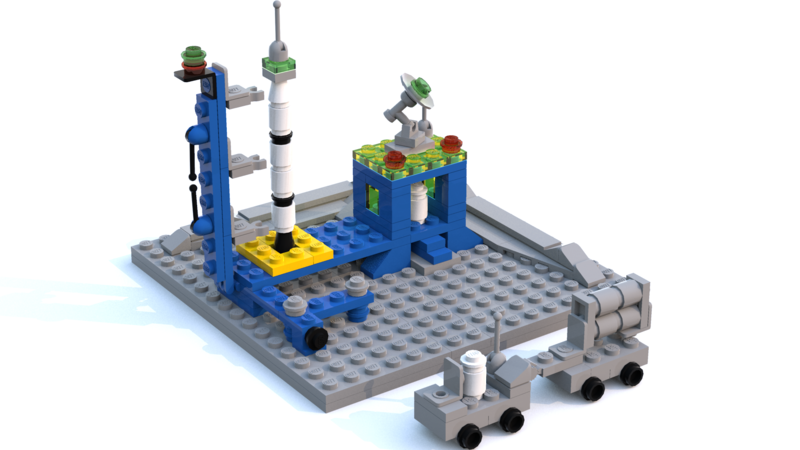 No rocket comes without a base station, we all learned that when we built our own from LEGO as a kid. It was cool then, it's way cooler now. Get your own mini scale Rocket Base today! 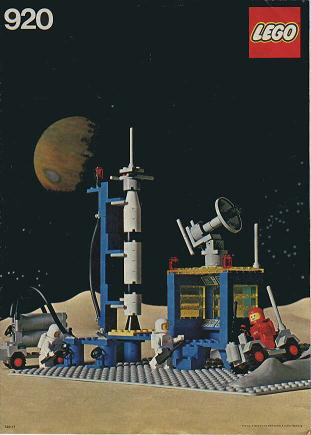 The 920 Alpha-1 Rocket Base 1979 set in 1:2 scale. We ship globally. We've partnered with DHL to provide a seamless and reliable shopping experience. After purchasing a product, our staff will select all the pieces needed to build the MOC. Instructions can be downloaded from our site. You will receive your package within 9-13 days. You'll be notified about your tracking link via email. Orders will be shipped from the European Union, home of the LEGO® brand. MOCHUB is powered by WLWYB's part service fulfillment. You can learn more about us on our About Us page or visit WLWYB's home page. If you have any suggestions, questions or concerns, please get in touch with us and we'll be happy to answer them for you.